Finished! 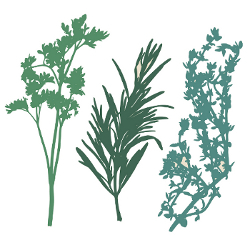 5 hours and 109 pages later and here is my new ‘recipes page’ at the tippy top, right side under the thyme herb. Come July the Dabble will be 4 years old so that’s a lot of recipes and something like 450 posts. Hopefully I keep it updated now that it exists. Happy Wednesday! *If there are any issues please let me know. Wonderful! I can’t wait to explore!